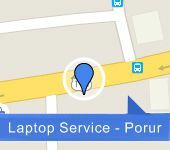 10th Cross Street, Thillai Nagar Main Road,Trichy - 620018. 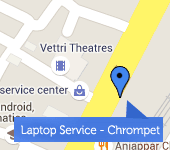 | Chrompet | Madipakkam | West Tambaram | Adyar | Velachery - For further information Call @ +91 9841603330. 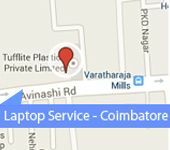 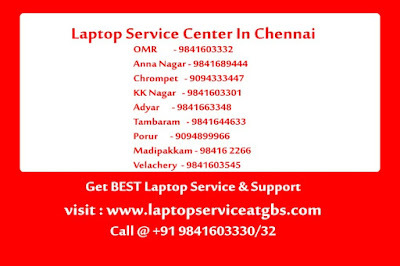 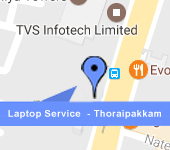 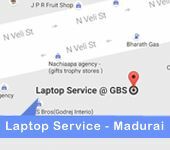 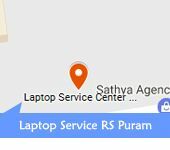 Laptop service GBS chennai support all model acer laptop service, apart from laptop services we spport data recovery, RAM and Hard disk upgradation, virus removal and all kinds of acer laptop repairs, call our laptop service center in chennai help line number +44 2454 5151 / 91 98416 03332.